Truth to be told, the name has been thrown around so much in the rumour circle to the extent that all it needs is an official announcement by AMD. That is scheduled to happen in few hours’ time but unfortunately, one of the company’s partner has jumped the gun. 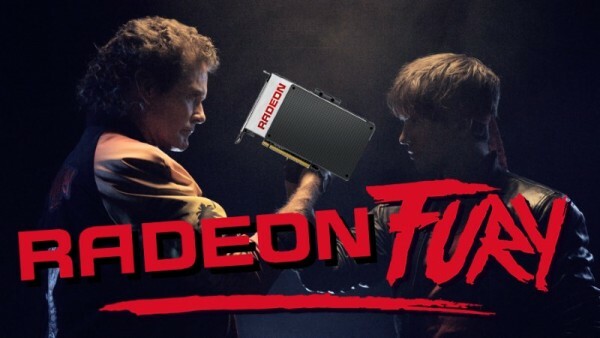 Yup, that’s correct: AMD new graphics card will indeed be called Radeon R9 Fury X. The confirmation came from a press release by SK Hynix which is the company that manufacture the High Bandwidth Memory (HBM) chip for the new graphics card. The statement also confirmed that the new R9 Fury X will also carry 4GB worth of HBM with memory bandwidth of up to 512 GB/s. AMD Radeon Chip with HBM, as shown at Computex 2015. As a comparison, the GDDR5 memory on AMD’s highest end single GPU graphics card at the moment – the R9 290X – has a memory bandwidth of up to 352 GB/s while NVIDIA GeForce GTX Titan X and 980 Ti are rated at 336.5 GB/s. At the same time, the new HBM chip apparently consumes less power as well. 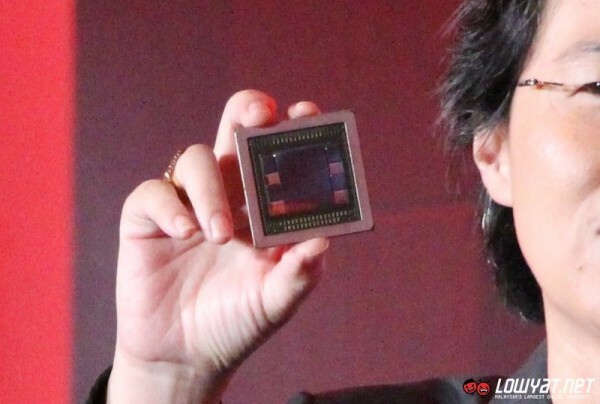 So, does this spoil AMD’s E3 2015 show tonight? Maybe a bit but to each of his or her own, we suppose. We believe that AMD might still have few more things under its sleeves to present later, so let’s see how it goes.